Nike Sportwear’s modified ‘Ultra’ tooling featuring lighter and more comfortable updates to classic models like the Air Max 1 and Air Force 1 now shows up an unexpected model: the Lava Dome. 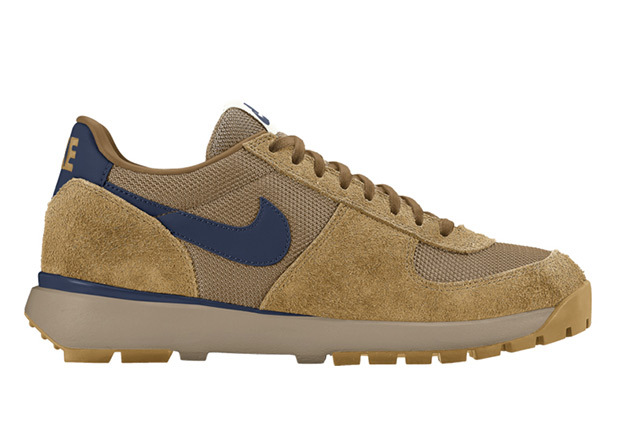 The vintage hiking boot that was among Nike’s first foray into the outdoors category has become a classic throughout the years, and now it receives the Ultra treatment with a modified all-foam outsole. The upper stays true to the original, constructed in durable ballistic mesh and suede, while also sporting an OG-inspired colorway. 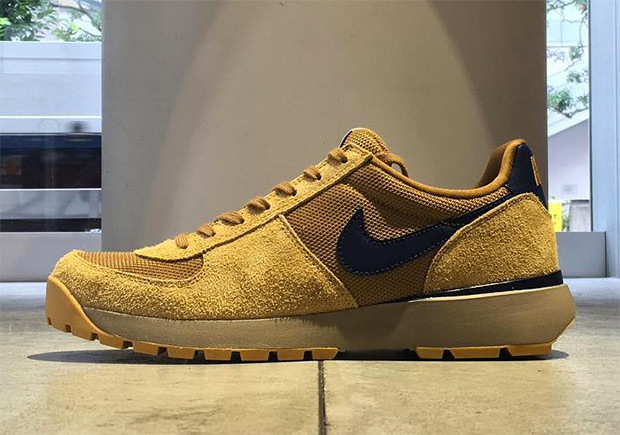 Expect the Lava Dome Ultra to hit Nike Sportswear retailers this fall.